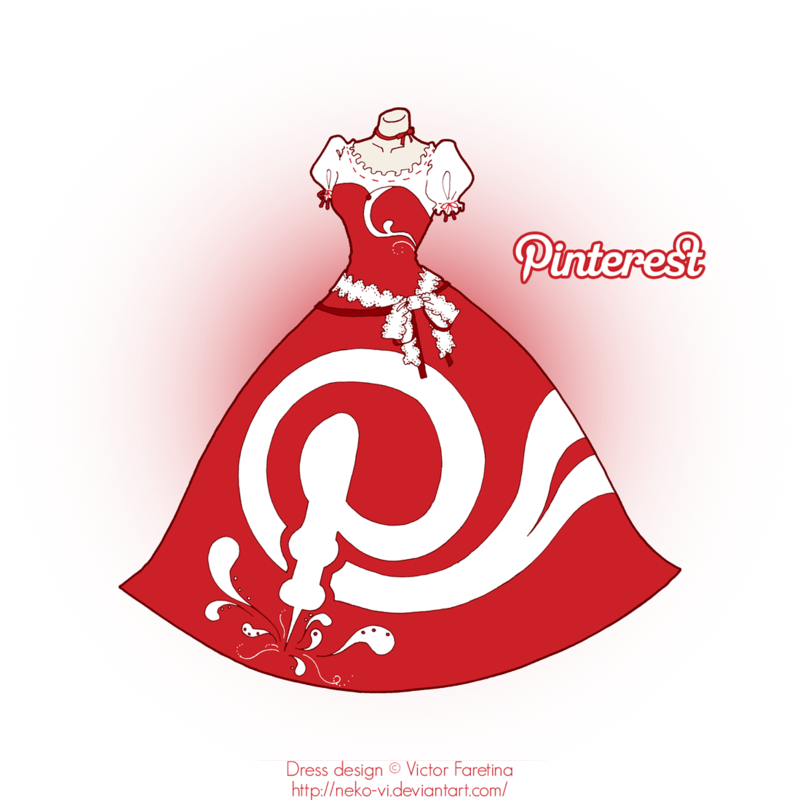 So about a week ago I joined a facebook group called Pinterest Exchange Marketing Group. Since then only one of my sales was not something I'd pinned! There is a daily thread. Members can post links to up to five items they would like others to pin there. Members then pin twice as many links belonging to other users. So I post five links, scroll up and randomly pick ten other posts to pin to my own board. I "like" the posts so people know they've been pinned. I was skeptical but Pinterest is already integrated into eBay, I don't have time to post new auctions and don't care about bogging down my pinterest board with stuff. Funnily enough I've had four international orders this week and all were linked on pinterest. I don't know if international pinners are better shoppers than eBayers but I've had three people pay $40 shipping on $15 items.